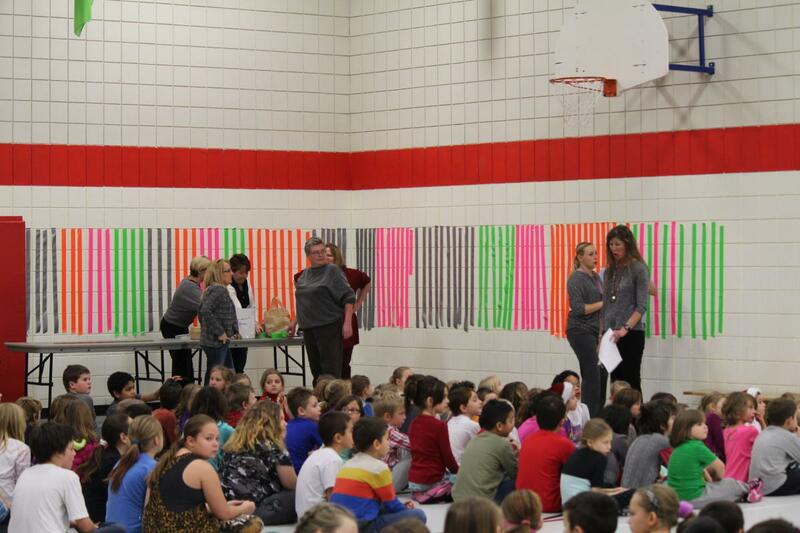 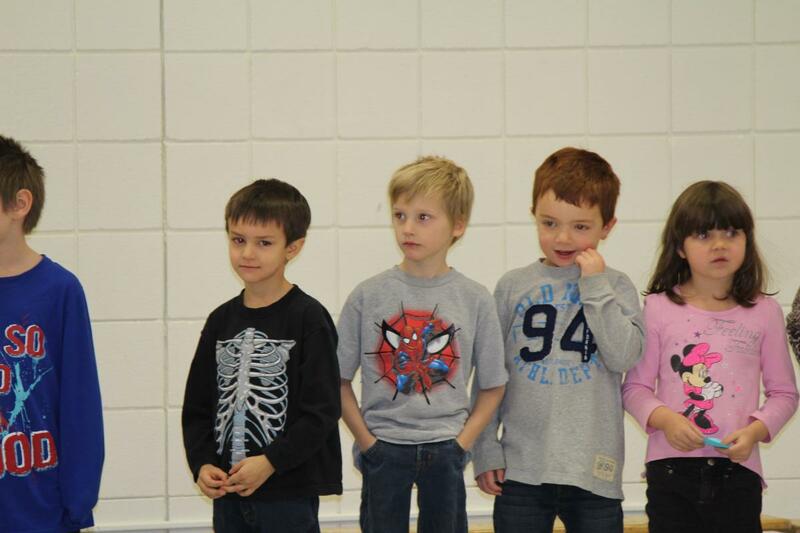 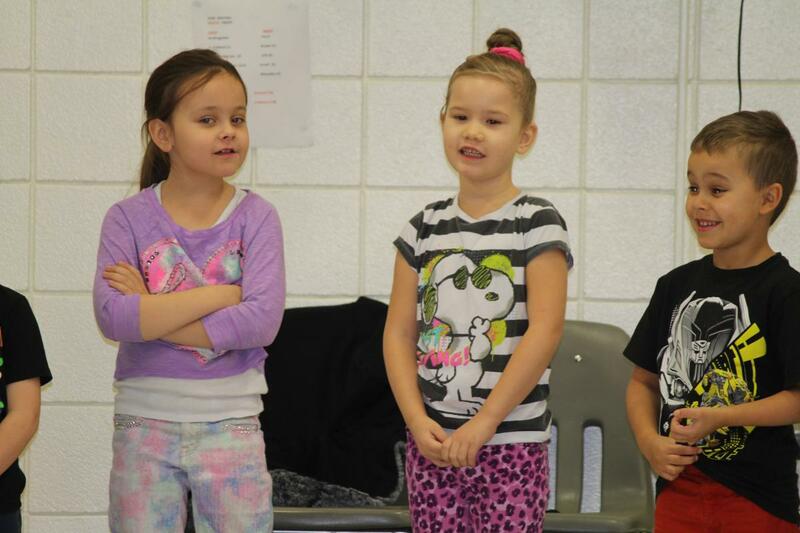 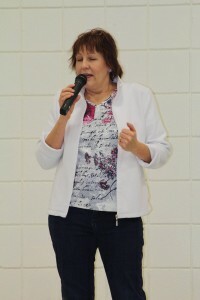 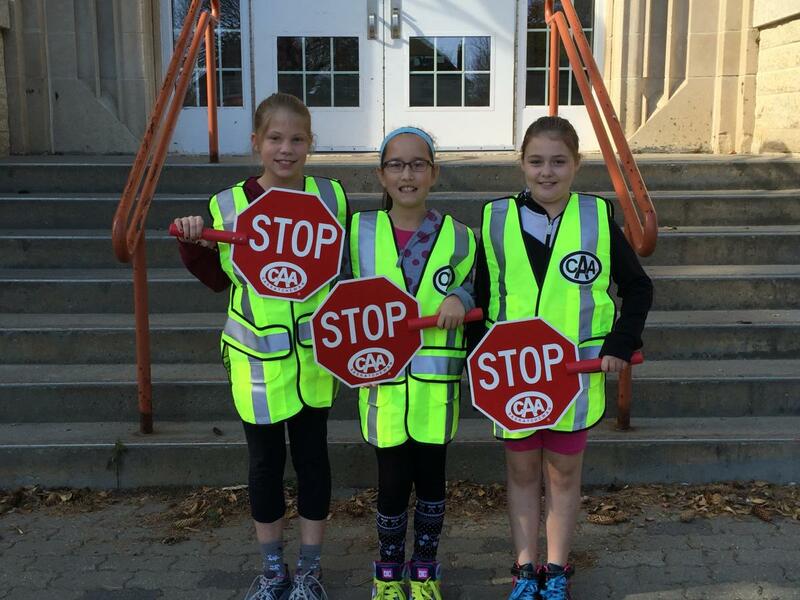 Funds were raised by our School Community Council for a new playground structure. 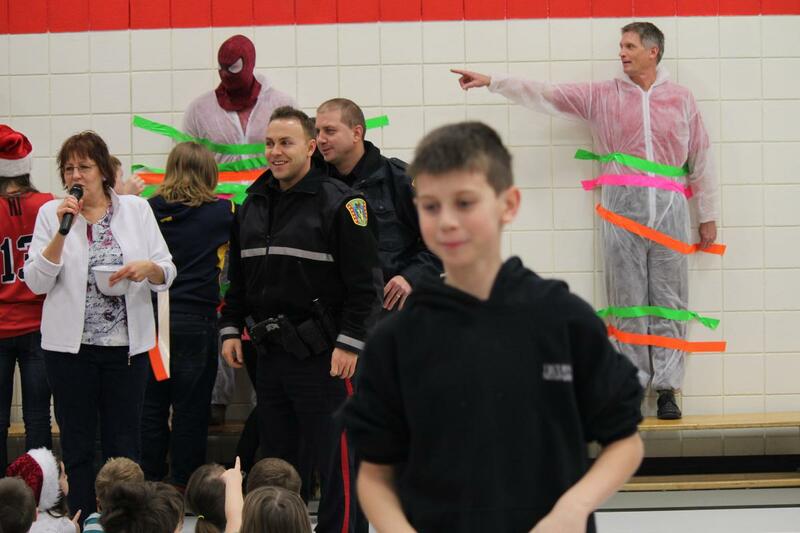 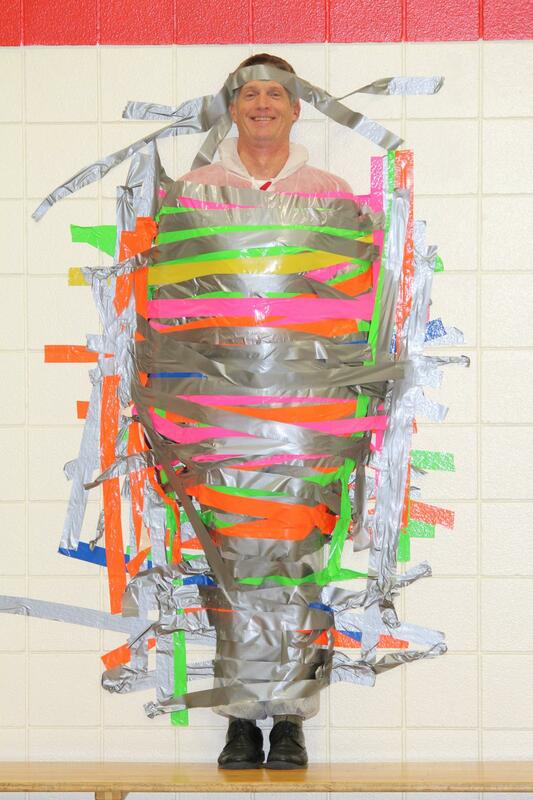 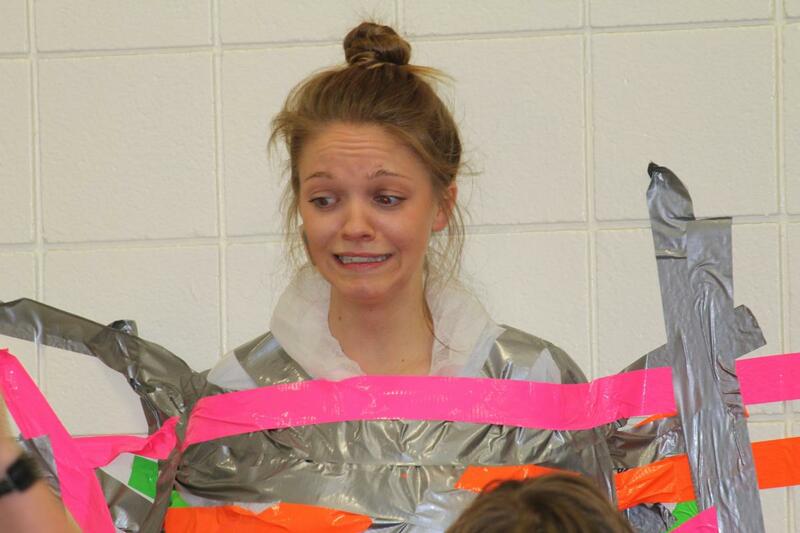 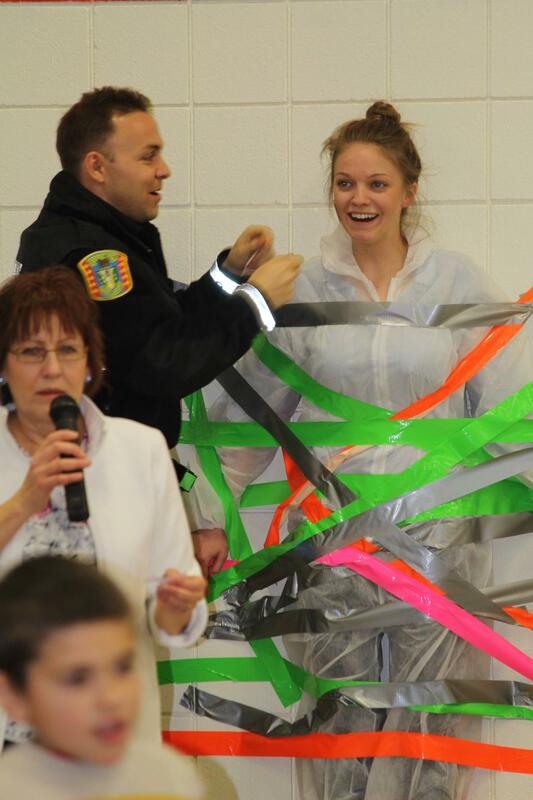 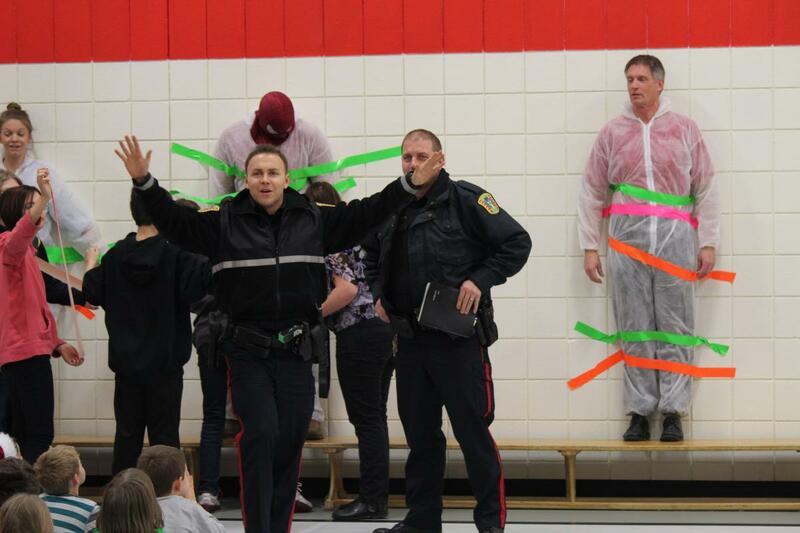 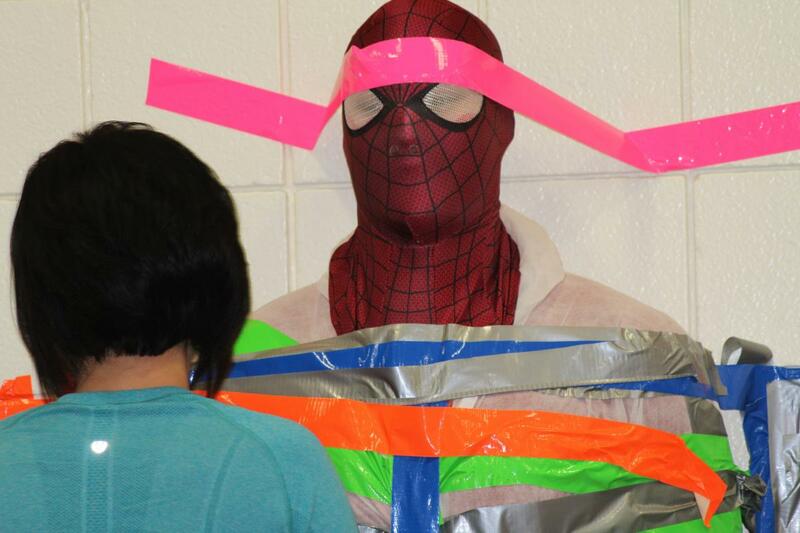 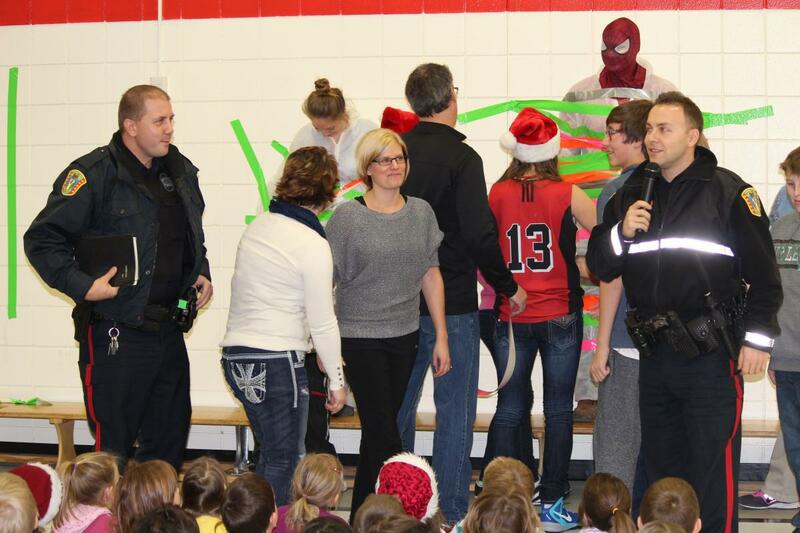 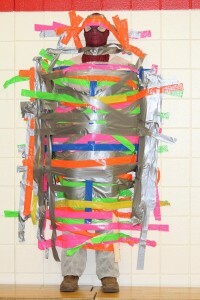 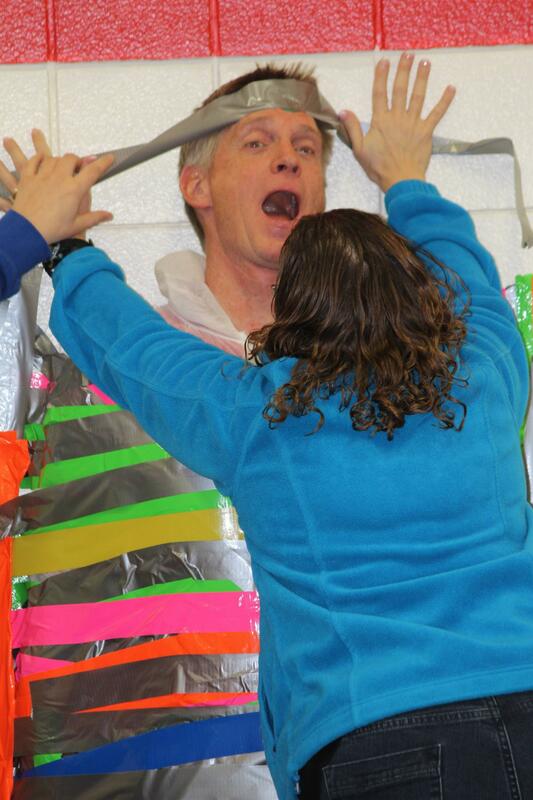 Strips of duct tape were sold to students who used them to secure the Principal and 2 Interns to the gym wall Thursday, December 18th. 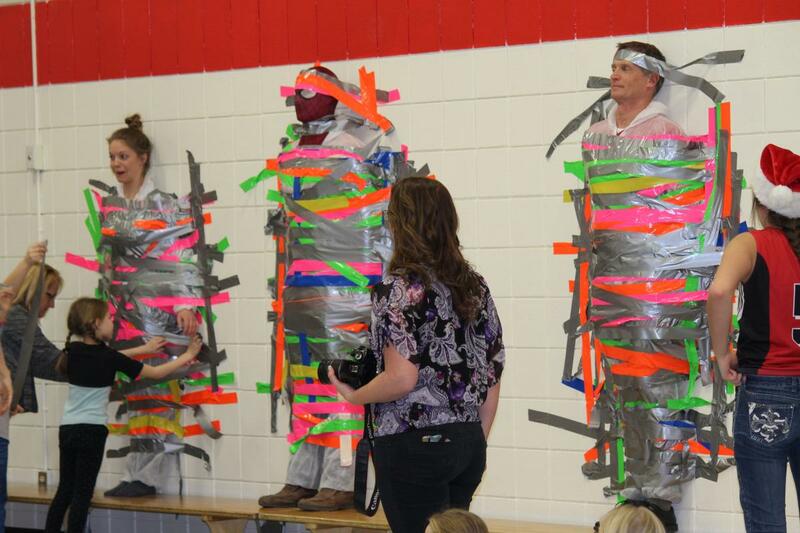 The interns Tessa Hill and Lucas McKay graciously volunteered to join the Principal Mr. Milligan on the wall. 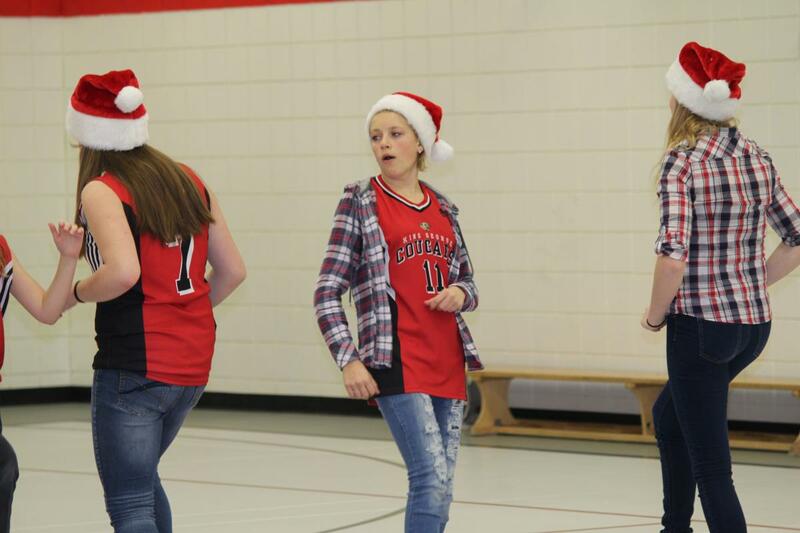 Members of the Girls A basketball team got everyone up and moving (except the tapers and tapees) by teaching a line dance. 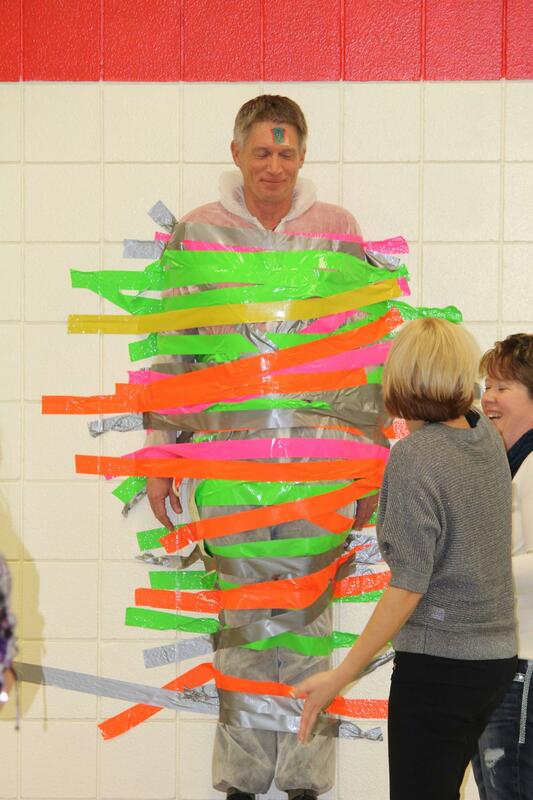 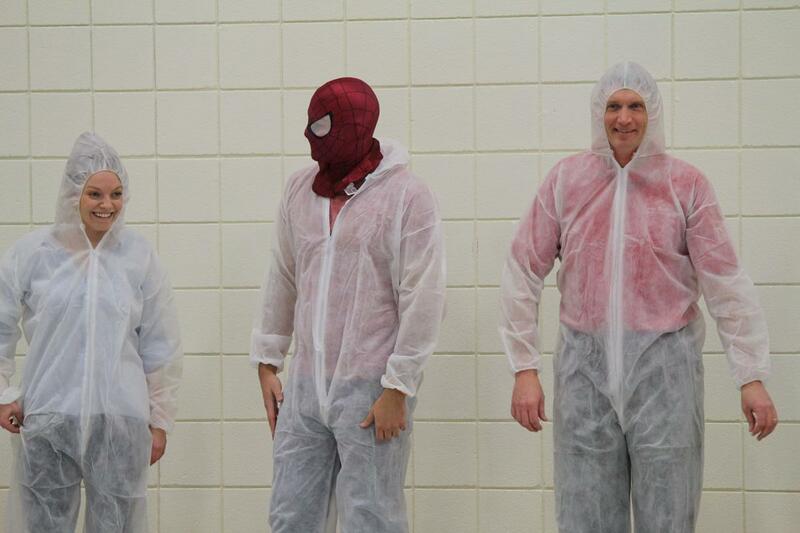 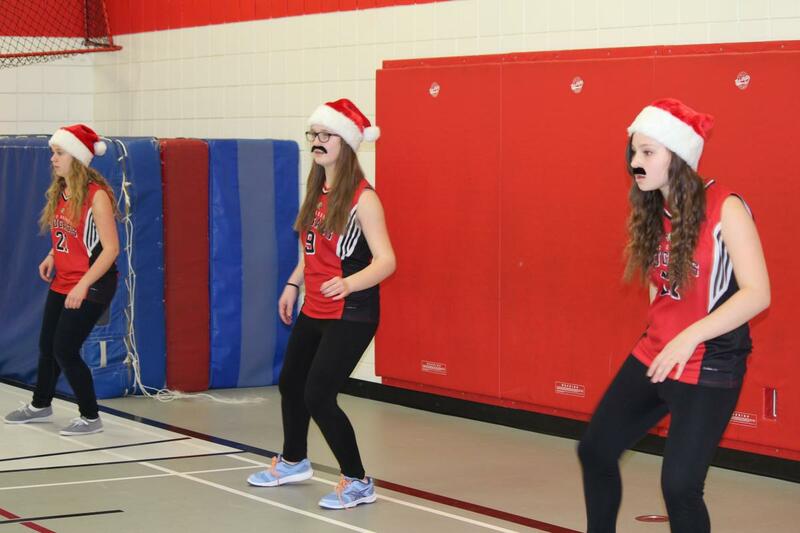 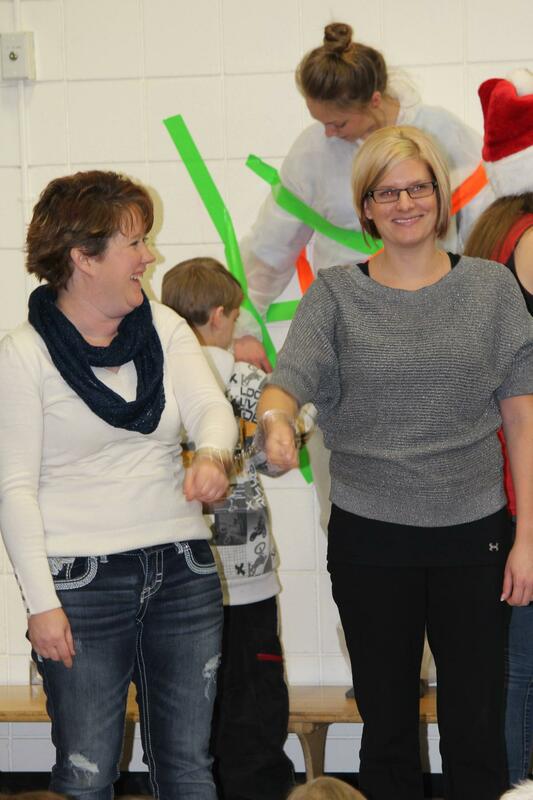 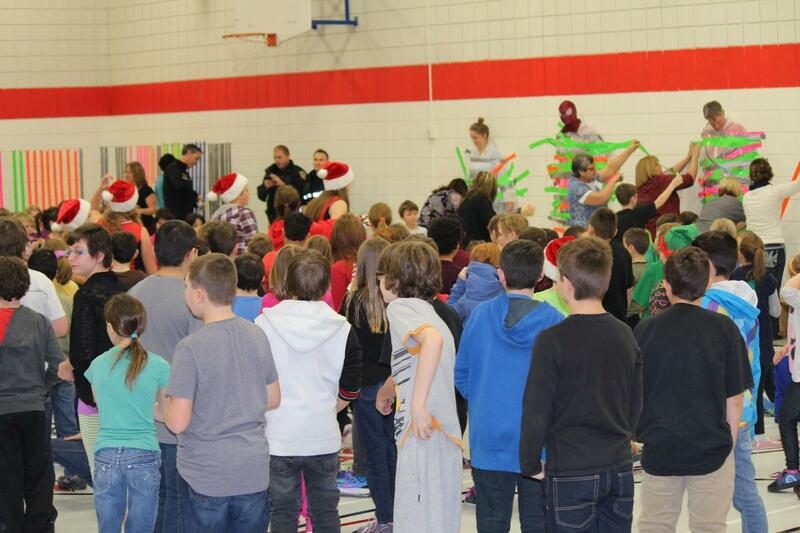 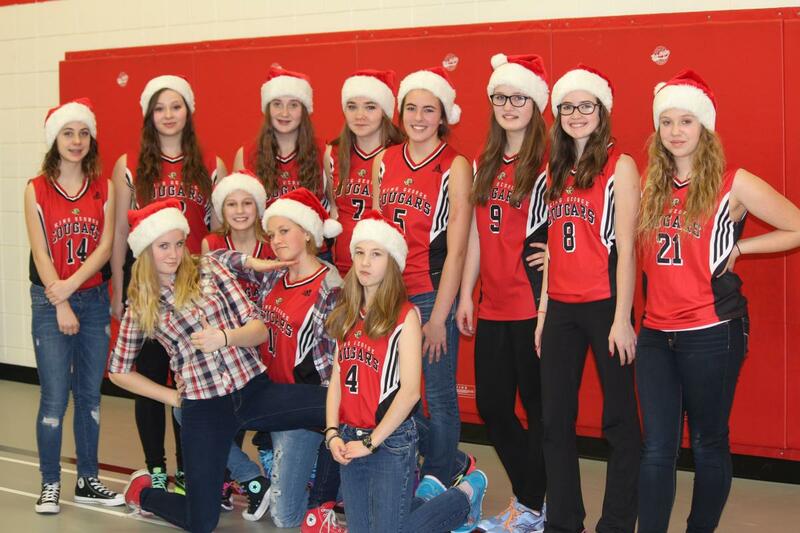 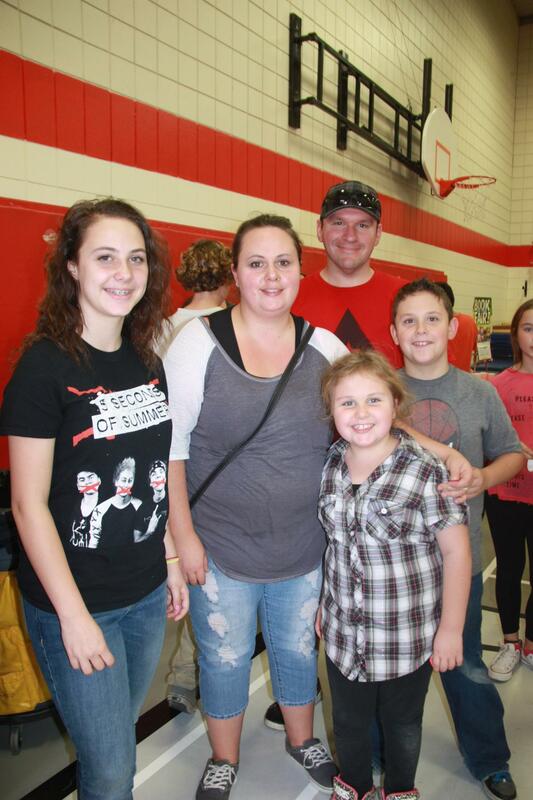 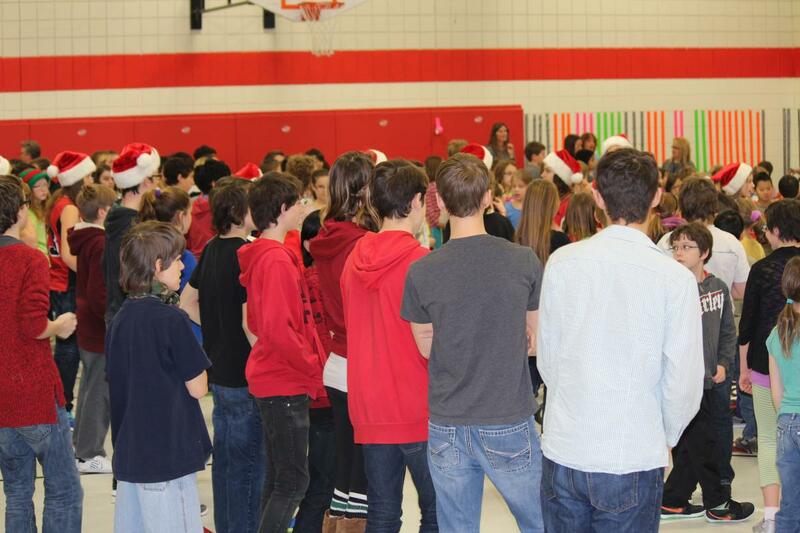 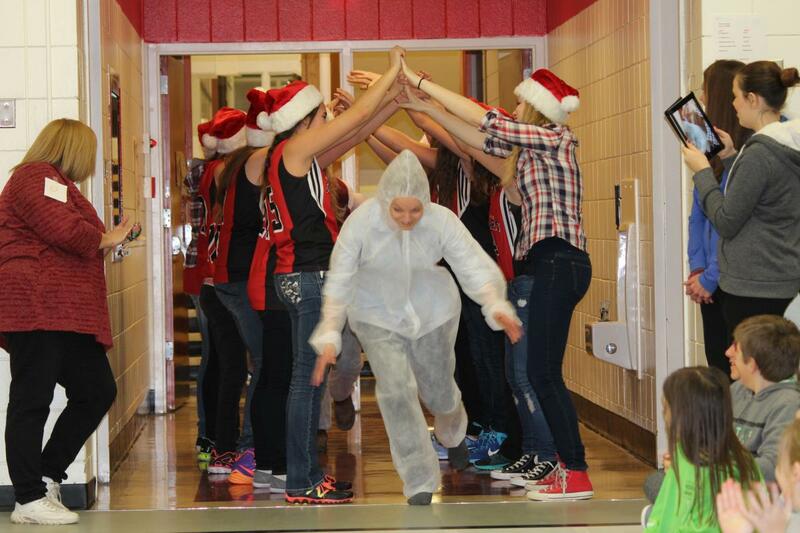 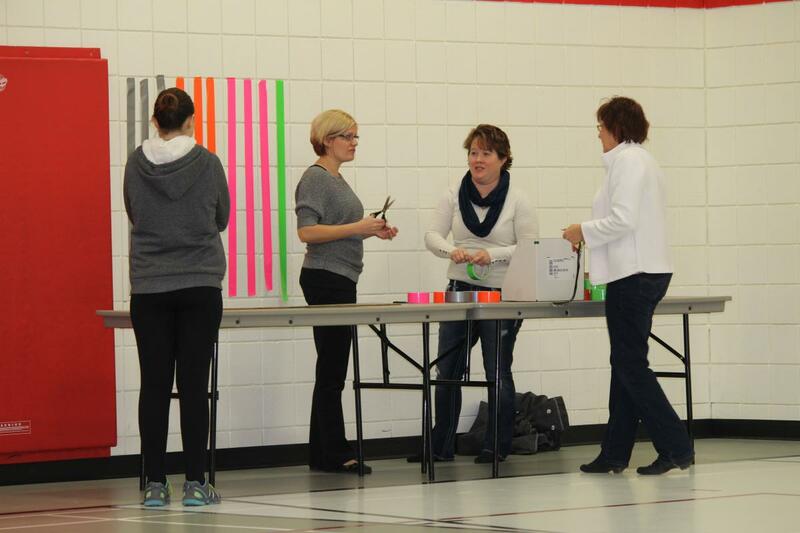 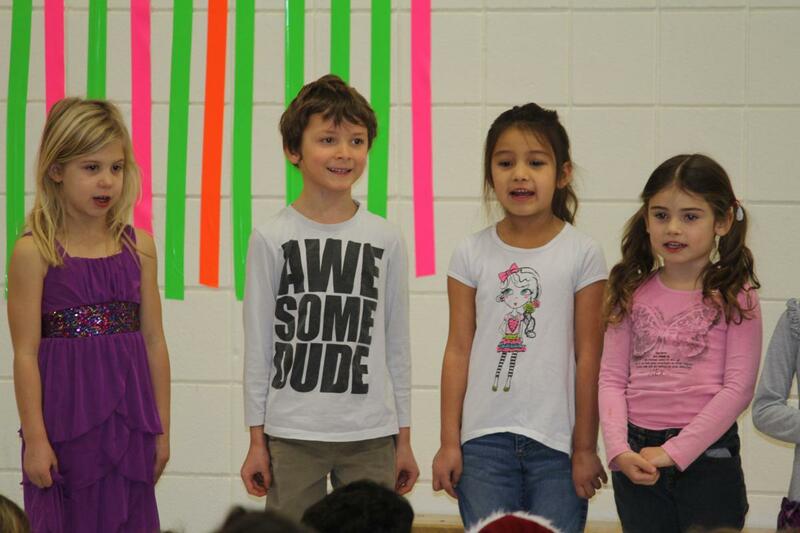 It was great fun for staff and students and we raised approximately $500 in the process. 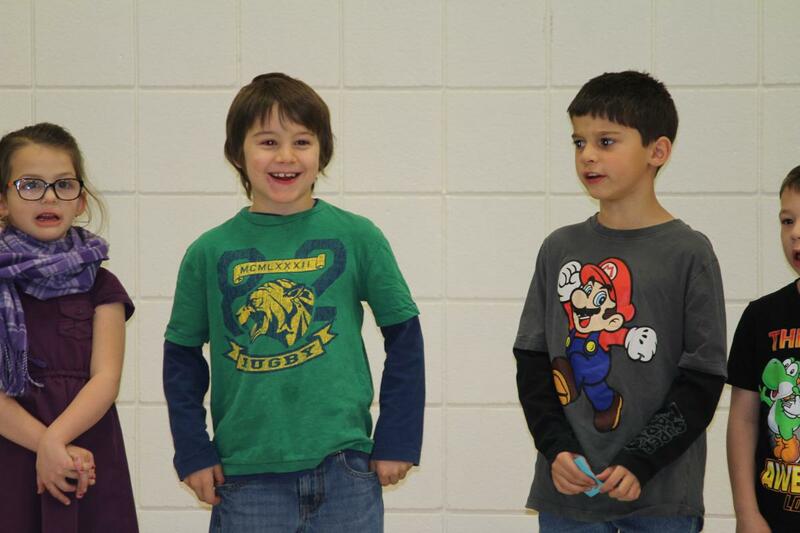 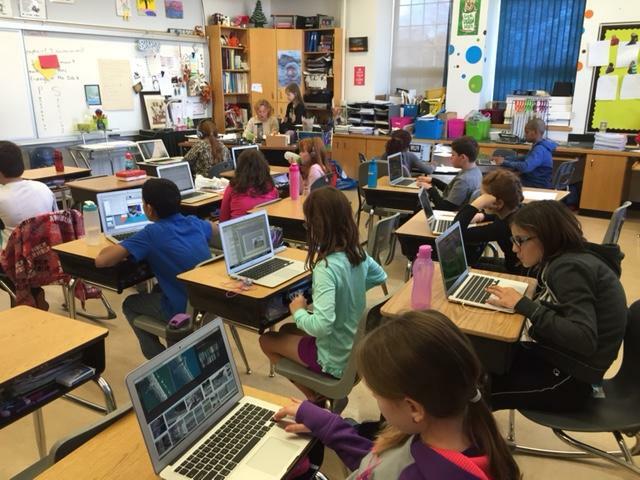 Check out the article in the Times Herald.